The dress code policy for Carver Dance Department classes is fully detailed in the syllabus. 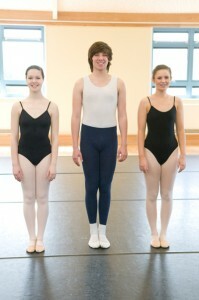 Specified dance attire MUST be worn at all times to fully participate in and receive credit and grades for dance courses. 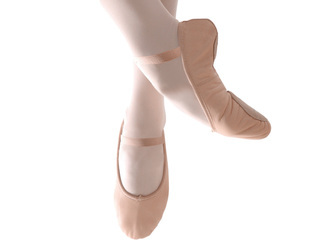 Parents and Student can find the correct dance attire at various online websites and stores. A few local and online stores can be found below.